Emmaus is a homelessness charity with a difference. We don’t just give people a bed for the night; we offer a home, meaningful work and a sense of belonging. Emmaus charity shops and social enterprises are key to the success of Emmaus communities. They generate the vital funds to support the running of each community and provide meaningful work for companions. 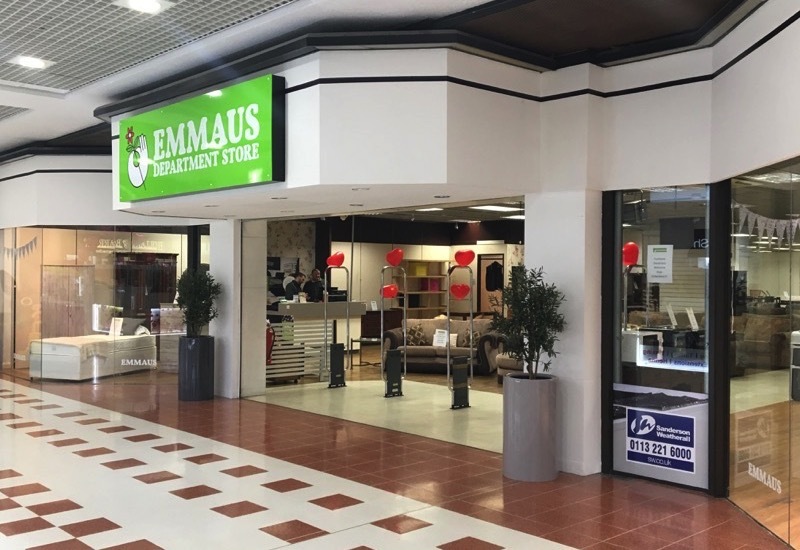 When you shop with Emmaus in the Rochdale Exchange Shopping Centre or donate your unwanted goods to us you are not only enabling us to provide Emmaus companions with a warm, comfortable home, and meaningful work, you are ensuring that your support goes straight back into the local community.